By now you must have been familiar with Homtom smartphones, their affordable price, and exciting features. You’d be surprised to learn that this Homtom HT50 packs a large battery capacity and decent specs plus nice camera and also support LTE data. 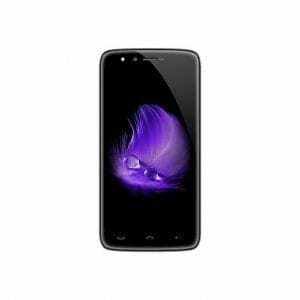 Key Features of Homtom HT50. Where to buy Homtom HT50. The Homtom HT50 is a big alternative to the likes of Infinix Hot 4 and other related brands because of its relative design and display. It has a body built with plastic but still brings out a nice and smooth surface. The screen is bigger with a resolution of 720 x 1280 pixels and density of 294 ppi the Homtom HT50 should be able to bring out a nice image quality when viewing. The display type is IPS LCD which is a better option. The Homtom HT50 drops the dual shooter its sibling has but parade an impressive 13MP shooter on the back for better shots and full HD video recording. For selfies, you get another 13MP front-facing set up that also support LED flash. 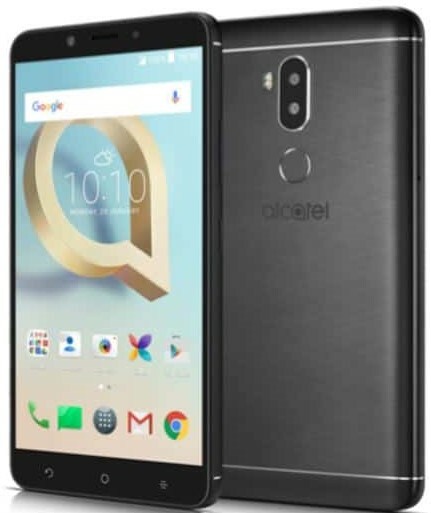 This front camera is another feature that will attract buyers because normally you hardly get this kind of front cameras on a device on this price range. The Homtom HT50 has a processor of MediaTek’s MT6737 Quad-core that runs at a speed of 1.25GHz with 3GB RAM to handle the task without any problem. The 2 core ARM Mali-T720 GPU will ensure good graphic when playing sensitive 3D games and other multi-task. It has internal memory of 32GB which is also expandable up to 64Gb via MicroSD card. Homtom HT50 is powered by Android 7.0 Nougat operating system which is the latest trend so far this year. The selling point of this device is its battery capacity. The huge 5500 mAh non-removable Lithium-ion Battery which promises to last for days on a single charge with fast charging technology to enhance it charging speed. You get 4G LTE network and a fingerprint scanner on the front for security. 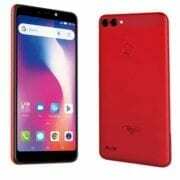 The Homtom HT50 in Nigeria will sell at a price of 35,000 Naira to 43,000 Naira depending on your location in the country. Dimension: 156.5 x 78.5 x 8.9 mm. 4G LTE: Yes, LTE band 1(2100), 3(1800), 20(800), 38(2600). Bluetooth: Yes, Bluetooth v4.0, A2DP. Capacity: 5500mAh non removable battery. 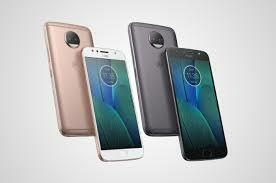 Motorola Moto G6 and Motorola Moto G6 Plus Price, Specs, Features and Review. 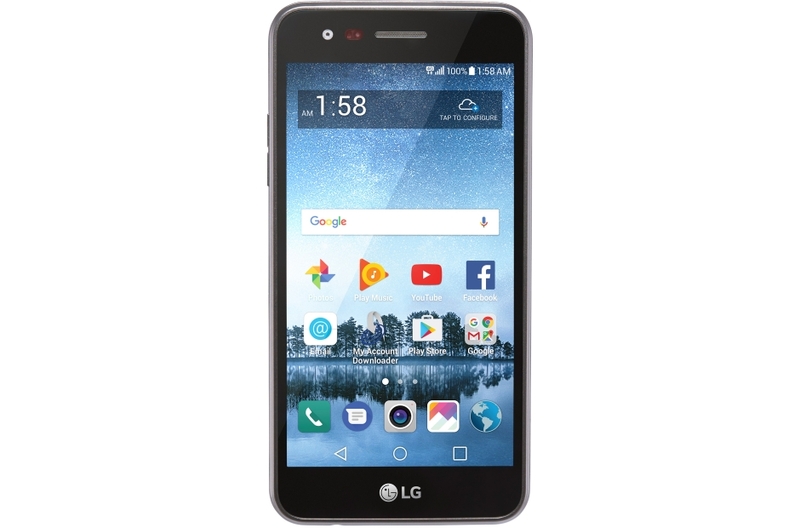 LG Rebel 3 LTE Price, Specs, Features and Review.